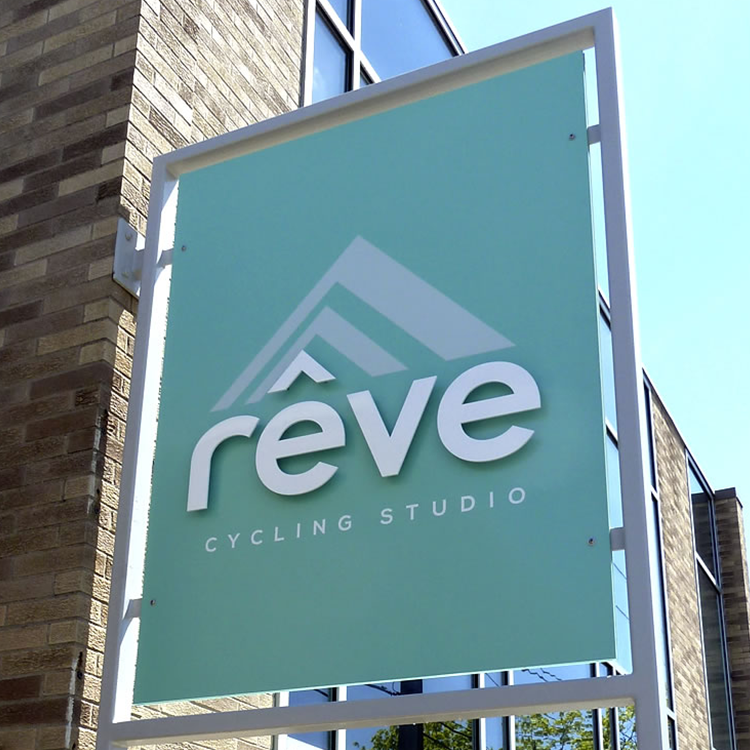 Dimensional letters, logo signage and building directory signs and graphics from Red Pen Graphics help bring your company’s look to life. Made with high-tech materials and production processes. 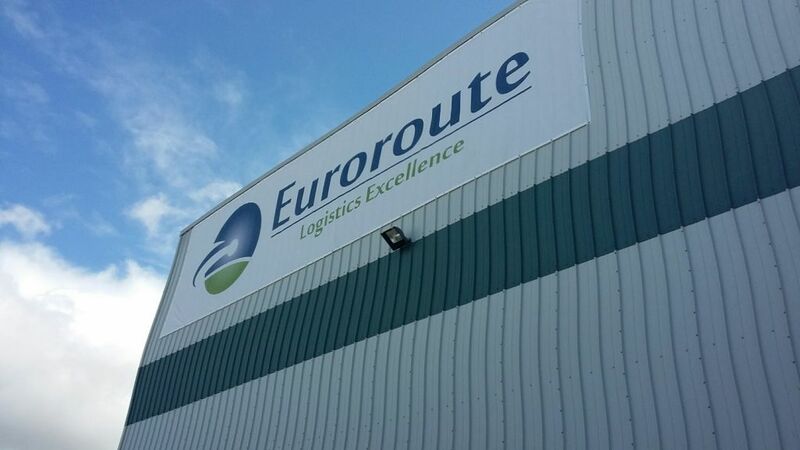 Our Fabric Banners attract potential clients with the “in your face” thought in mind. 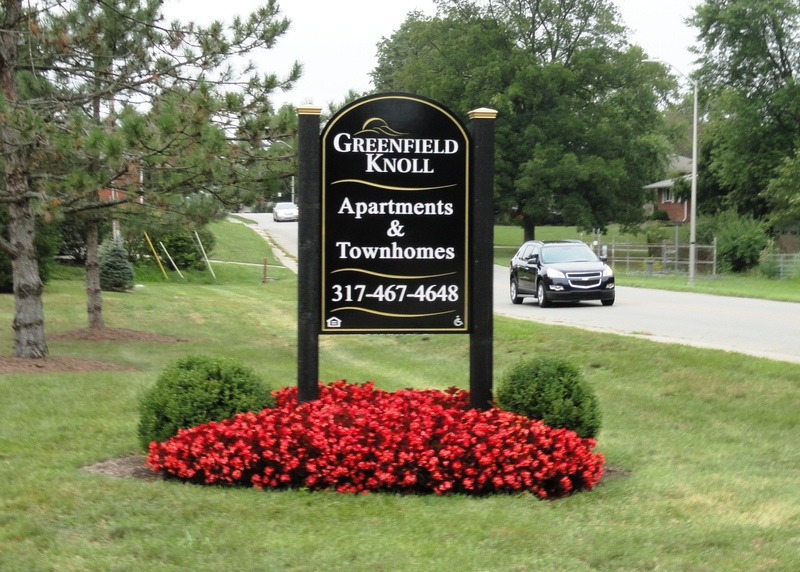 Property managers, home builders and construction companies need durable and high quality signs and banners that endure the outdoors and the long process of building new condos and office buildings. 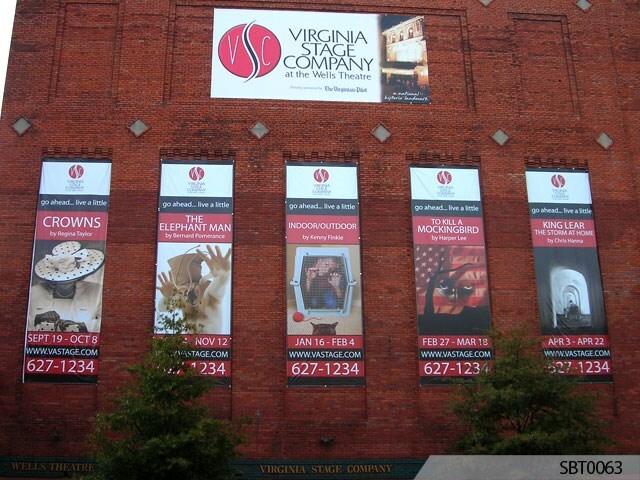 Custom fabric banners are the perfect solution for proudly promoting new apartments and residences! 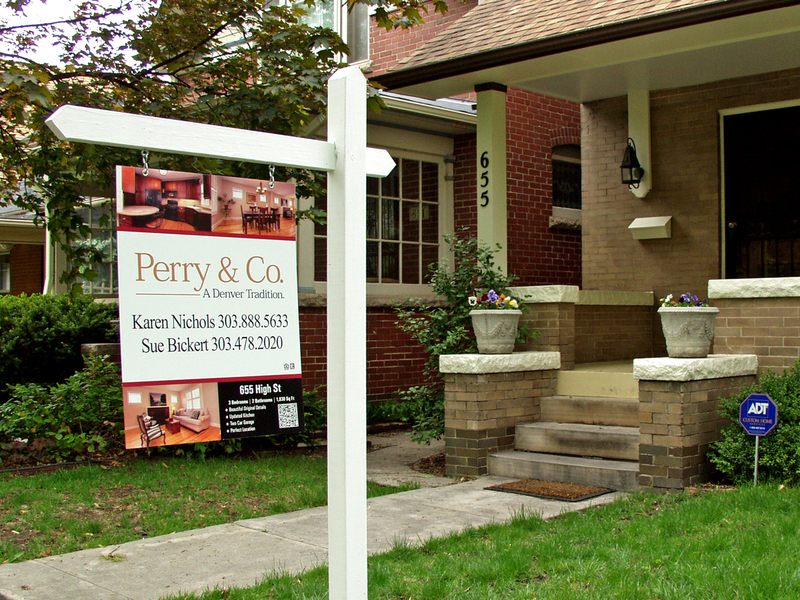 Residential and commercial real estate markets are extremely competitive. 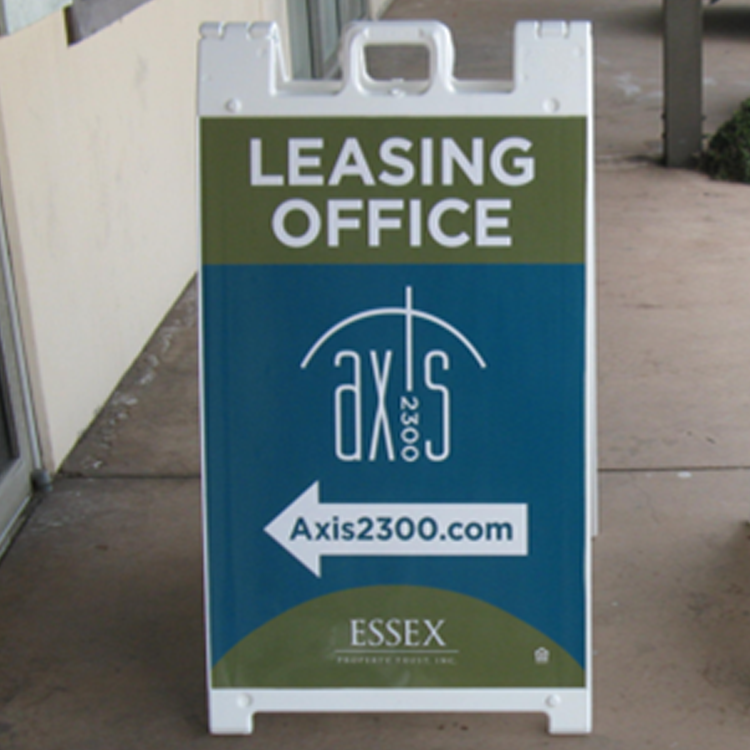 Start attracting potential home or commercial real estate buyers with an array of custom on-premise signage and graphics solutions. Get your message seen now! 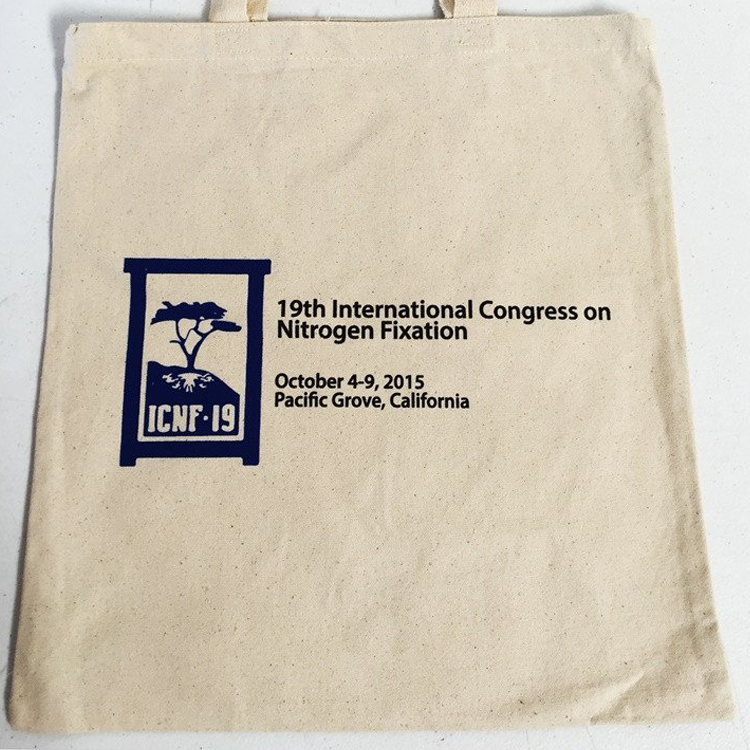 Banners and flags draw attention to your product, event, business or organization effectively. Get your name and message out with custom labels and decals. 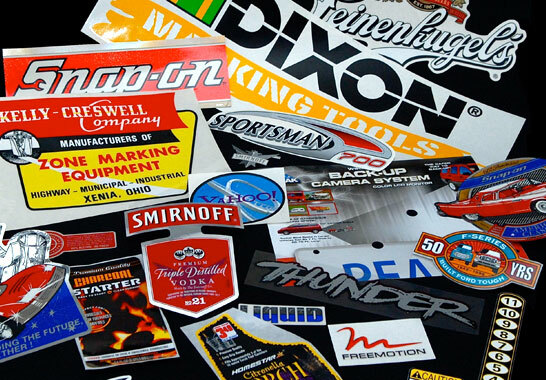 Made-to-order in virtually any size, shape and quantity, labels and decals can be made from vinyl, static cling, adhesive or pressure-sensitive materials. 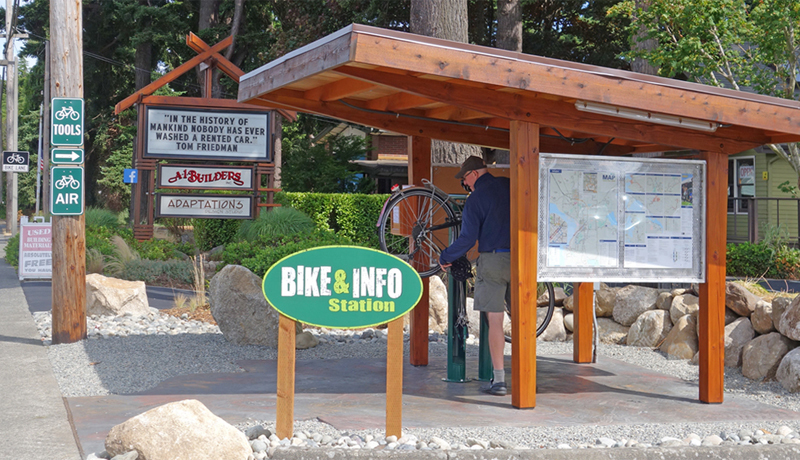 Keep people informed and safe with regulatory signs. Choose from a wide range of traffic control, safety and ADA-compliant signs, which advise people about laws, regulations and requirements. Necessary for businesses, construction zones and public areas, regulatory signs help you identify crosswalks, danger zones, entrances and exits, and more. Turn your company’s vehicles into advertising machines by applying decals and graphics. 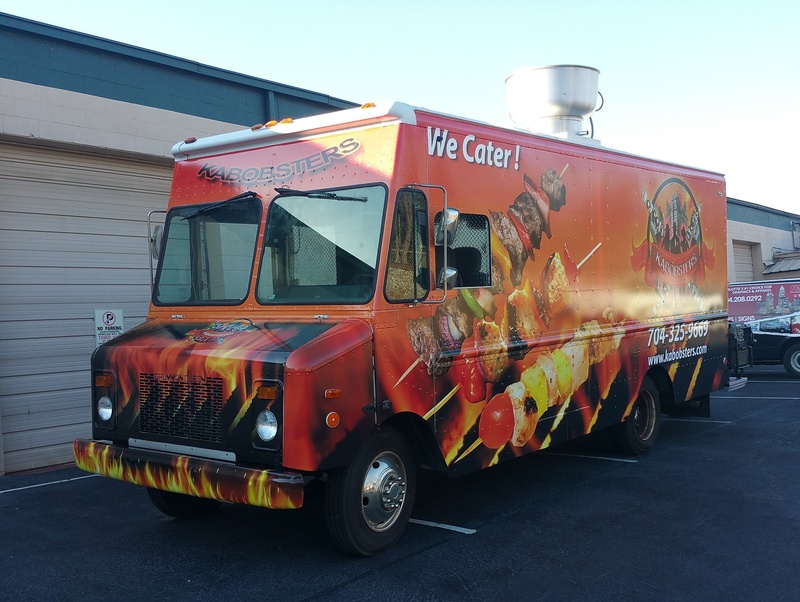 Delivery vehicles make 16 million visual impressions each year, according to the American Trucking Association, making vehicle graphics a smart advertising investment for any company. 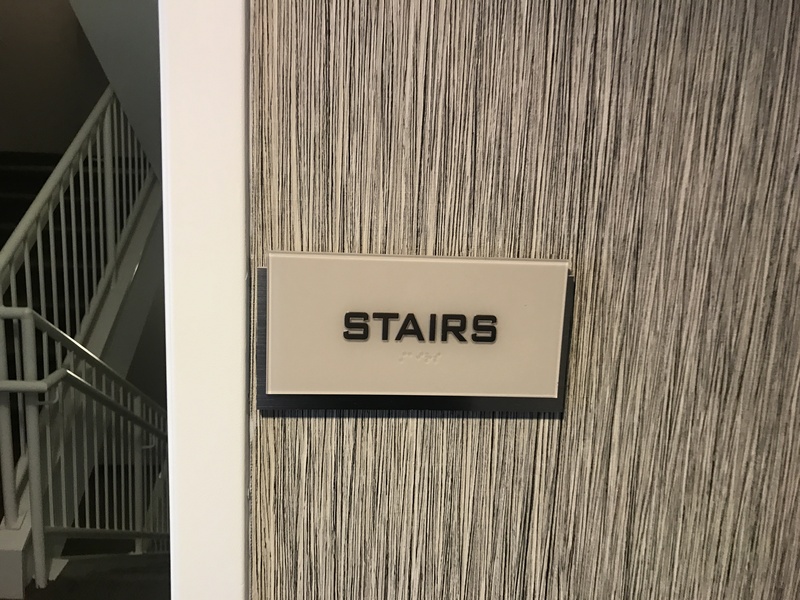 Do your visitors and customers have to navigate confusing hospital corridors, puzzling office hallways and unfamiliar campuses? 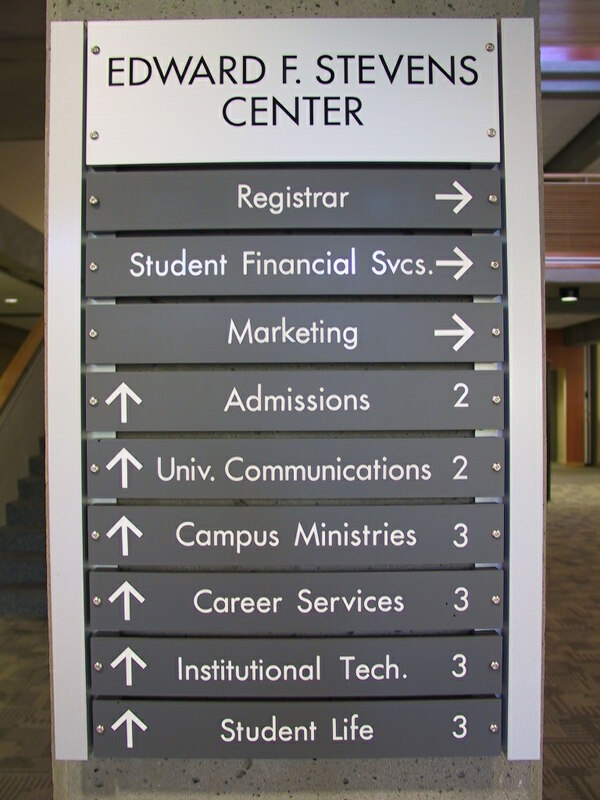 We offers visual communications solutions for wayfinding problems to help eliminate confusion, reduce stress and make your brand more visible. 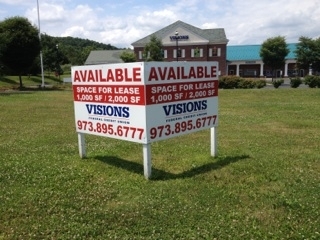 Yard and site signs draw potential customers to your properties and let passersby know who is working on your site. 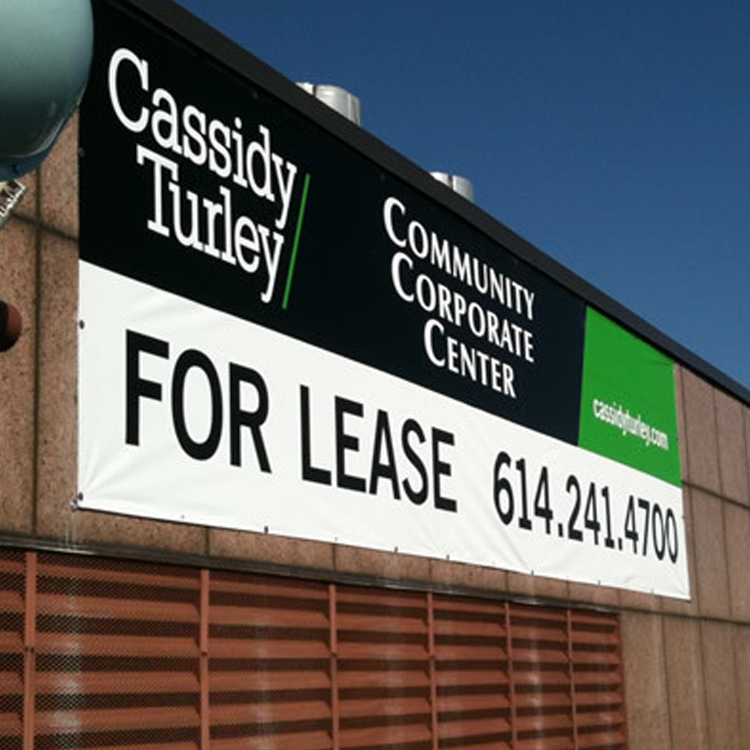 From small identification signs to large leasing signs, yard and site signs attract attention and generate interest. Transform an entry door, wall, window—or just about any smooth surface. Using Red Pen ready-to-apply adhesive graphics, you can achieve the professional look of etched glass, quickly and easily. Get large, full-color prints that look like fine art—without the fine art prices. 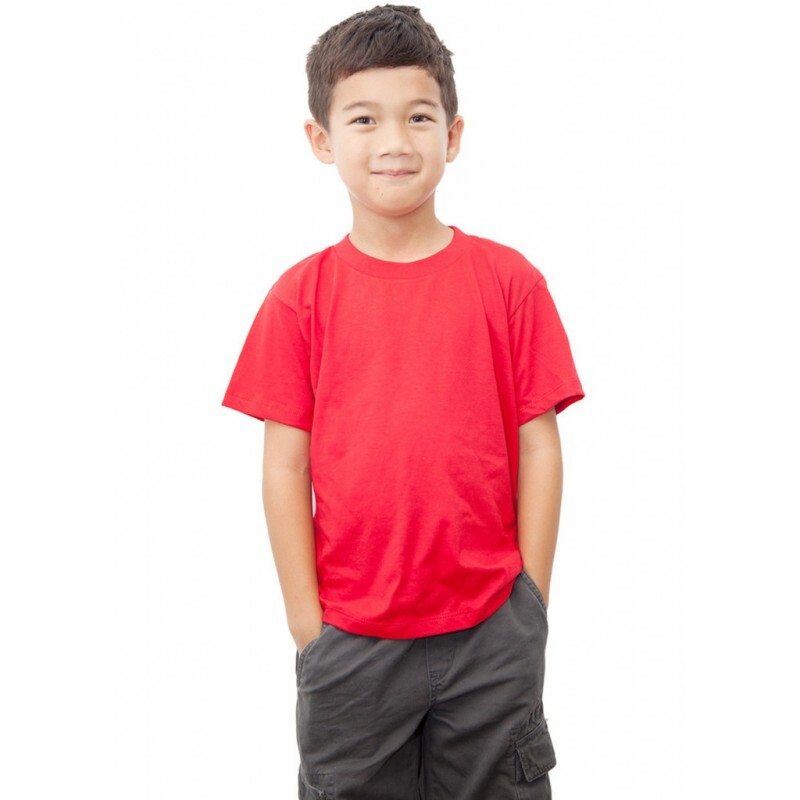 Red Pen can create vibrant, high-resolution reproductions of original photographs, paintings and other artwork*. Make a positive first impression with ready-to-apply lettering from Red Pen. 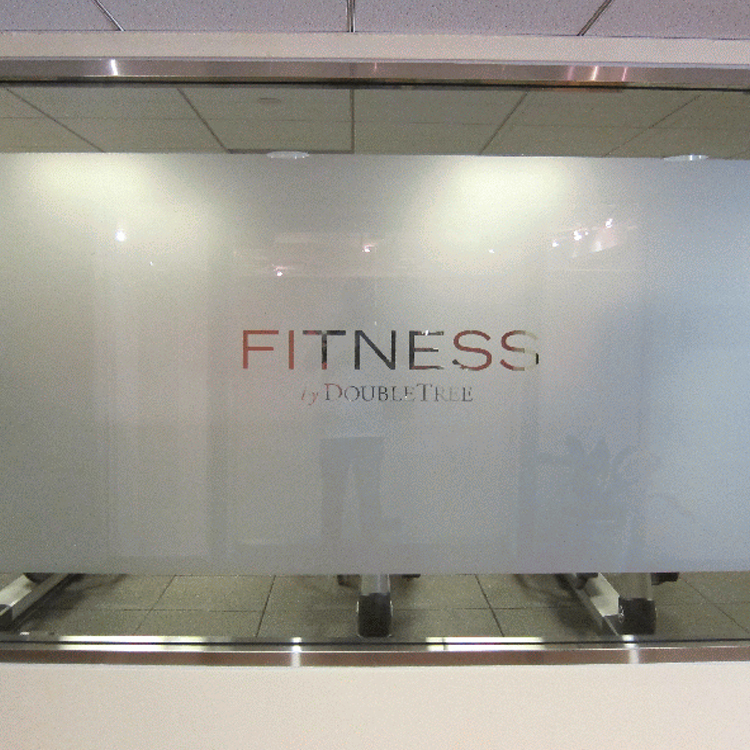 It helps you display your messages prominently and professionally on any smooth window, door, wall or floor. 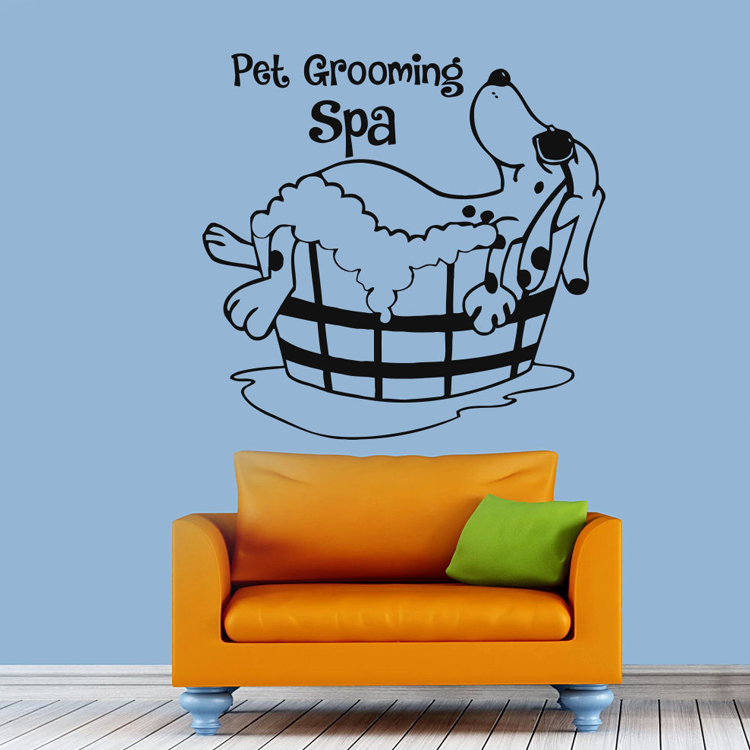 Wall lettering provides instant branding for any room or event. 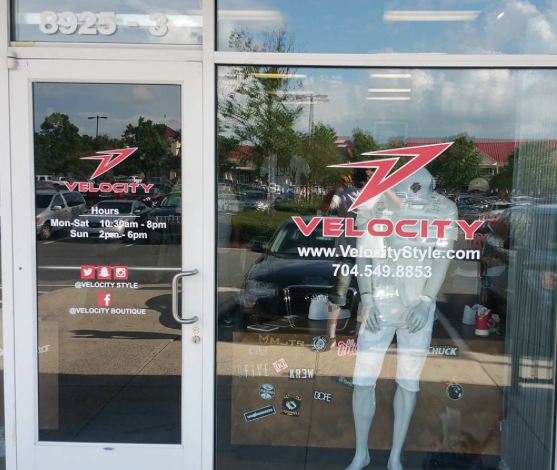 Ready-to-apply vinyl lettering from Red Pen is a clean and easy way to display your message, logo, hours or products and services. Make a statement with your space. 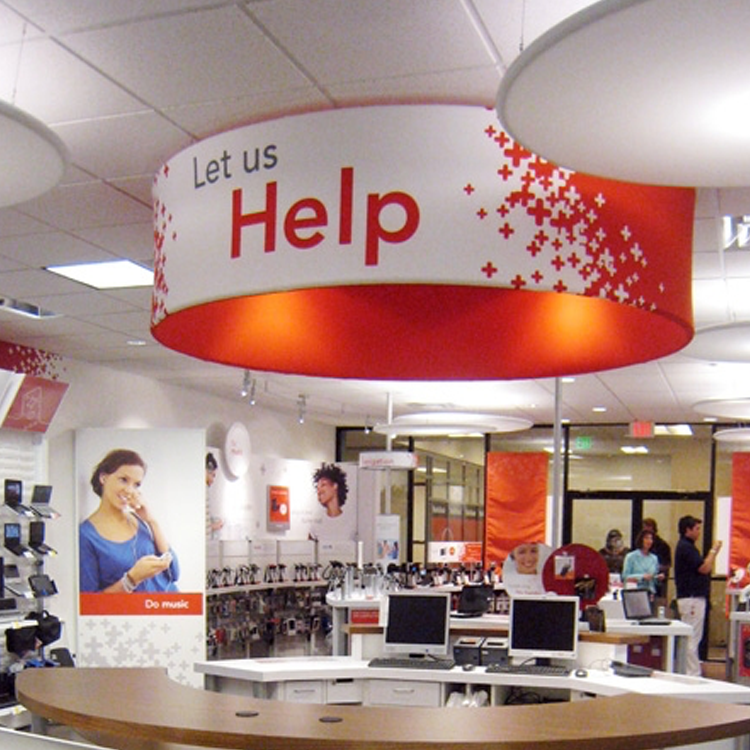 Create impact with interior décor solutions from Red Pen that bring your message to life. 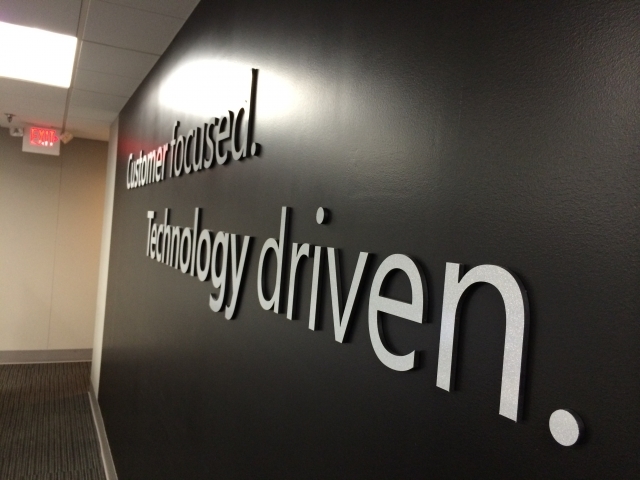 Get your message across with big, bold banners from Red Pen. 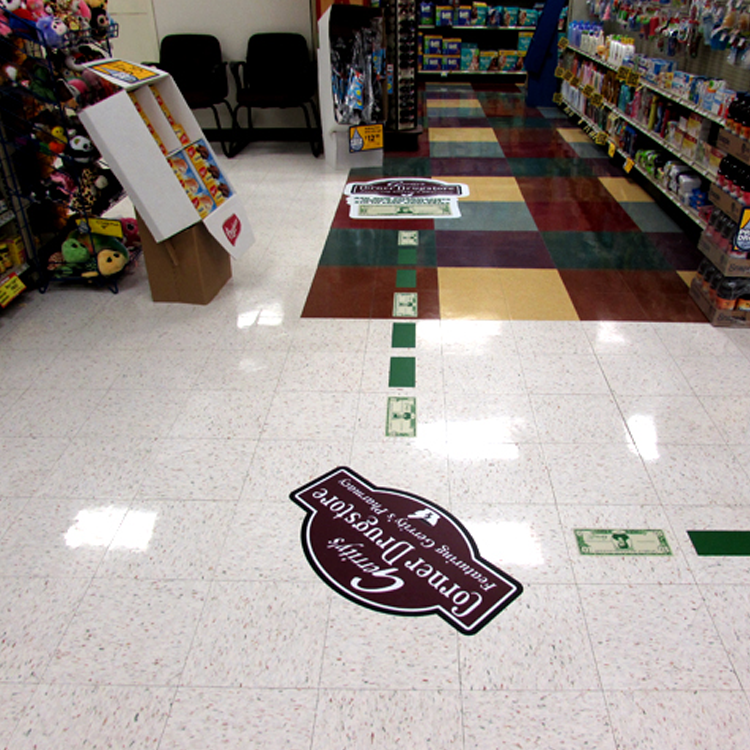 Turn your floors into valuable marketing space by placing durable floor graphics underfoot. Great for airports, grocery stores, discount centers, convention centers, auto dealerships, shopping malls and sporting events, floor graphics communicate your messages in a unique way. Available in custom designs with sizes and shapes to meet your needs, Red Pen floor graphics will stop customers in their tracks. 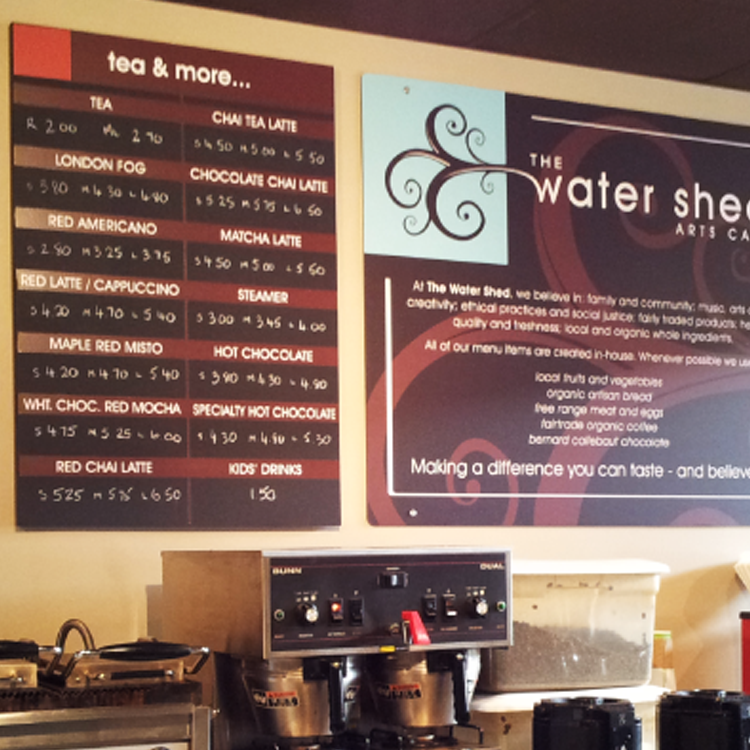 Our Menu Boards help stimulate sales and brand your business. Point of Purchase! Capture the attention of your customers and increase sales with compelling point of purchase product solutions. 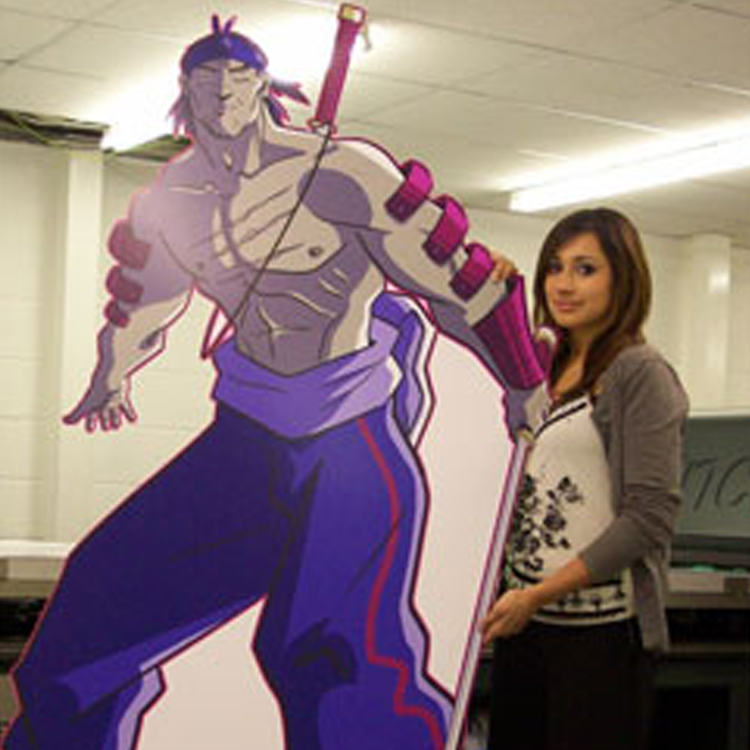 Take your banners anywhere and display them on Red Pen banner stands. 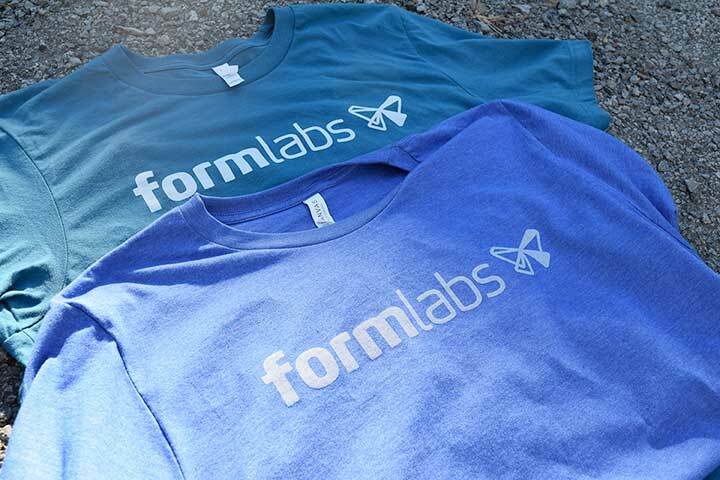 It’s the easiest, most affordable way to create a company presence at tradeshows, meetings and conferences. Let Red Pen create a custom booth designed specifically to meet your unique tradeshow objectives. Our in-house design and display experts will tailor the exhibit’s colors, materials, size, shape and features to your exact specifications. Get your message out there. 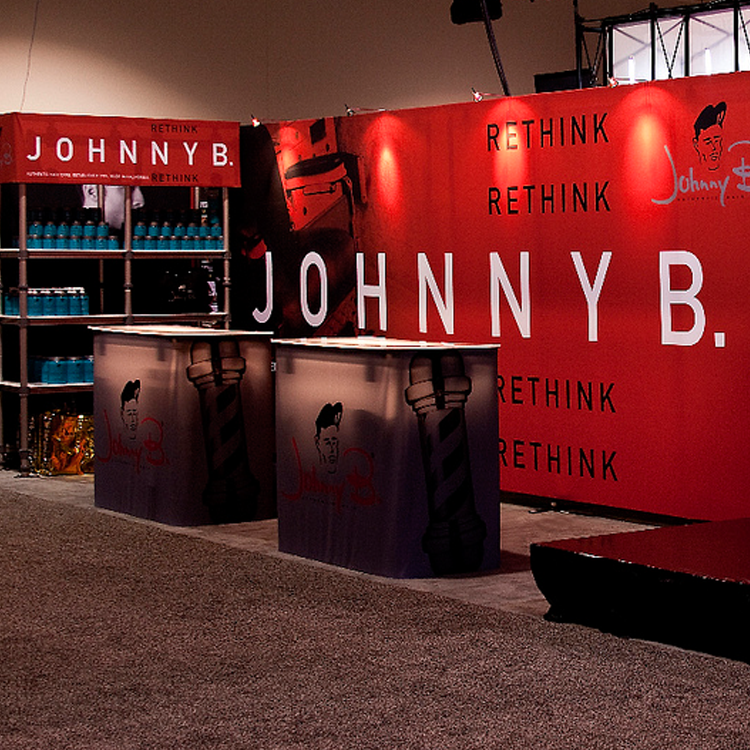 Per Pen can provide the right solutions for your trade show and exhibit needs. Branding! Branding! Branding! 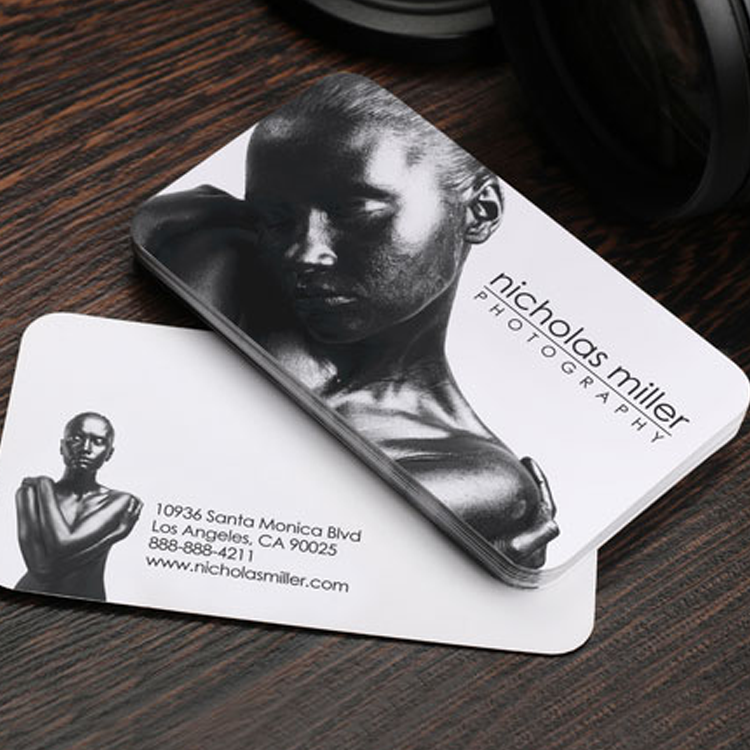 Offer creative, memorable giveaways that promote your brand. 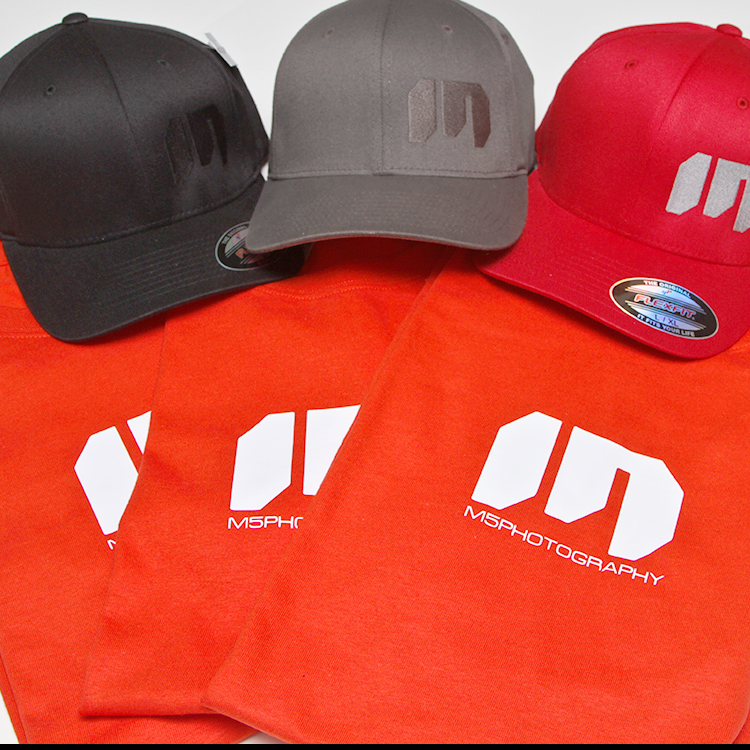 Each giveaway reinforces your brand with every use. 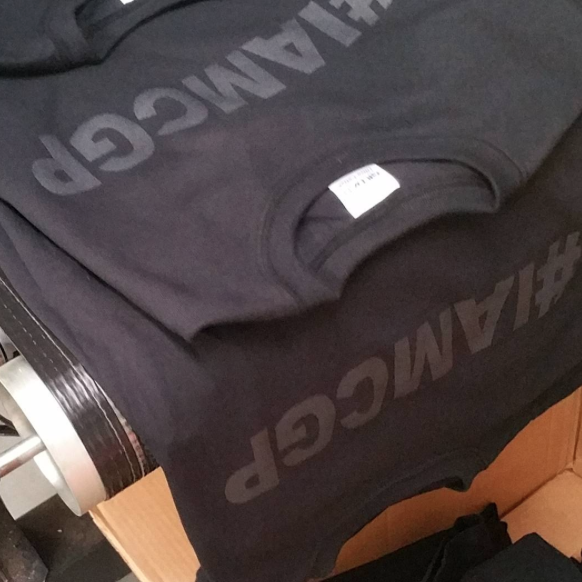 Brand building giveaways can reinforce your brand message with every use. Give bags away! 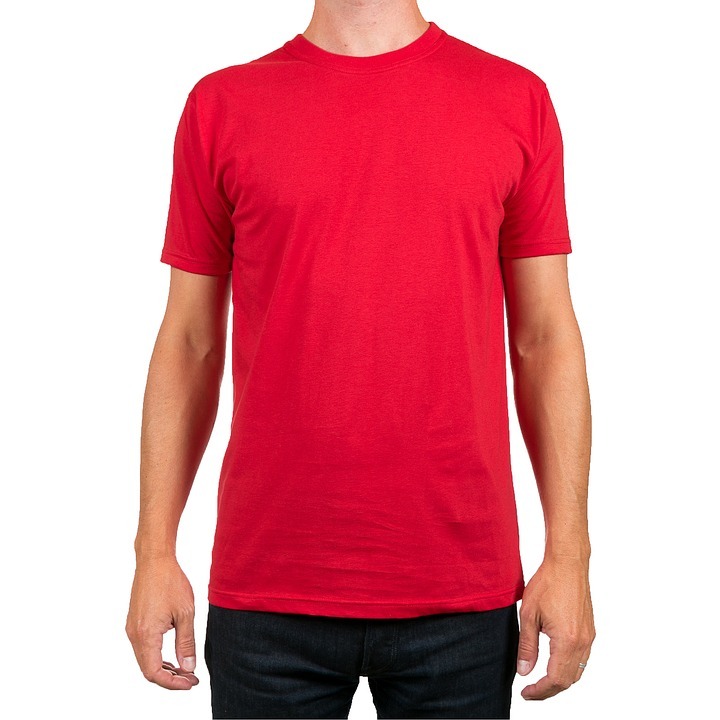 Allow your business to stand out with graphic t-shirts and collared shirts. 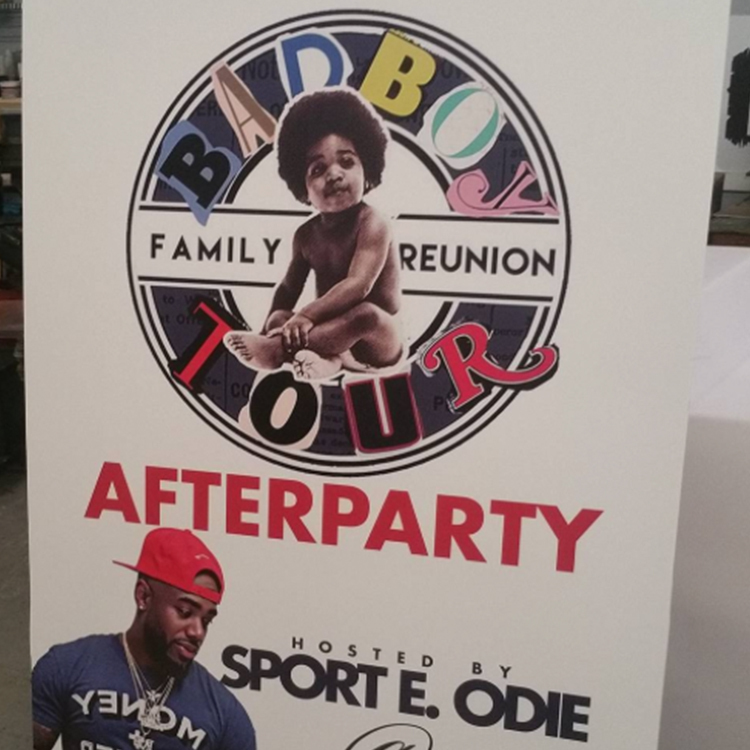 Red Pen can have you in and out with in just a few days. 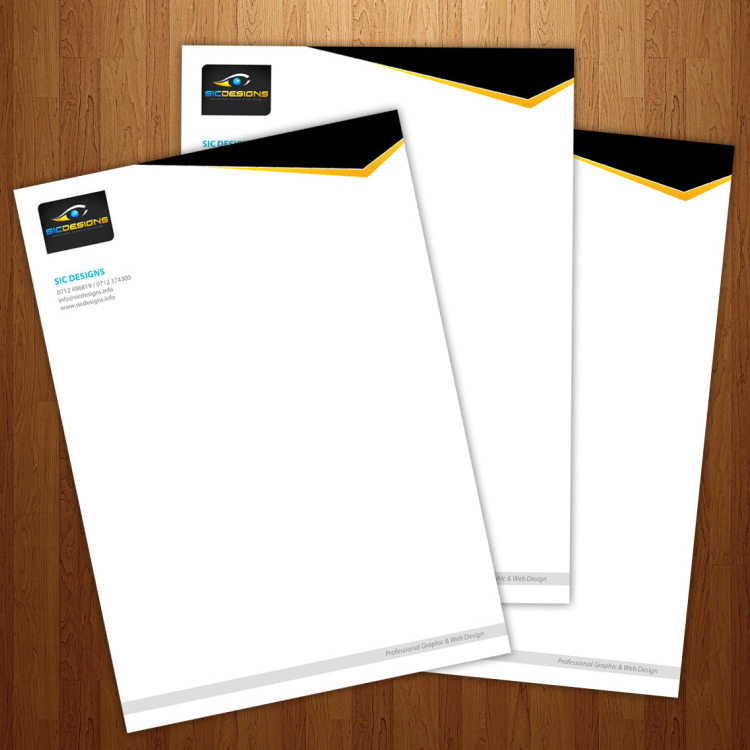 Make a professional statement and reinforce your brand identity with business stationery from Red Pen Graphics. 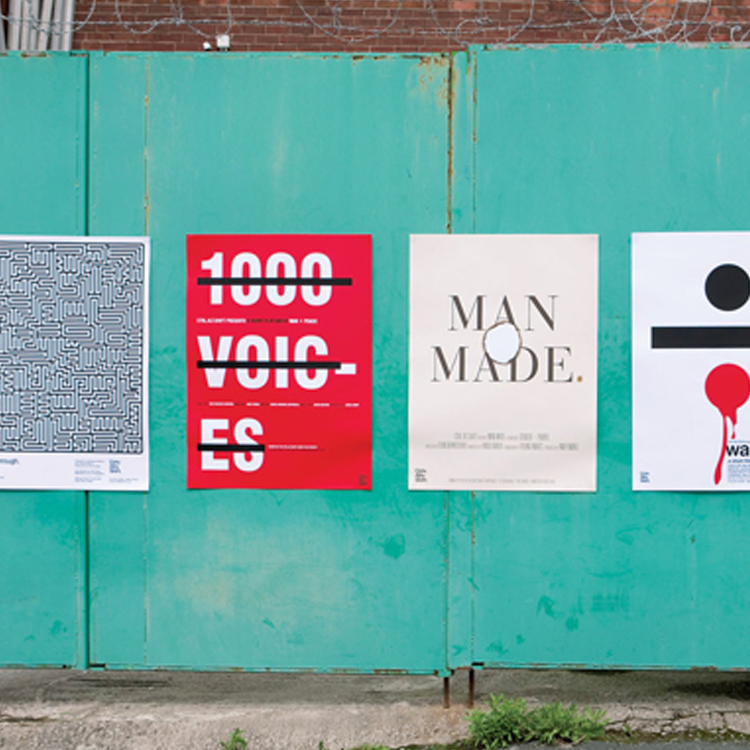 Create visual impact with colorful printed posters from Red Pen. 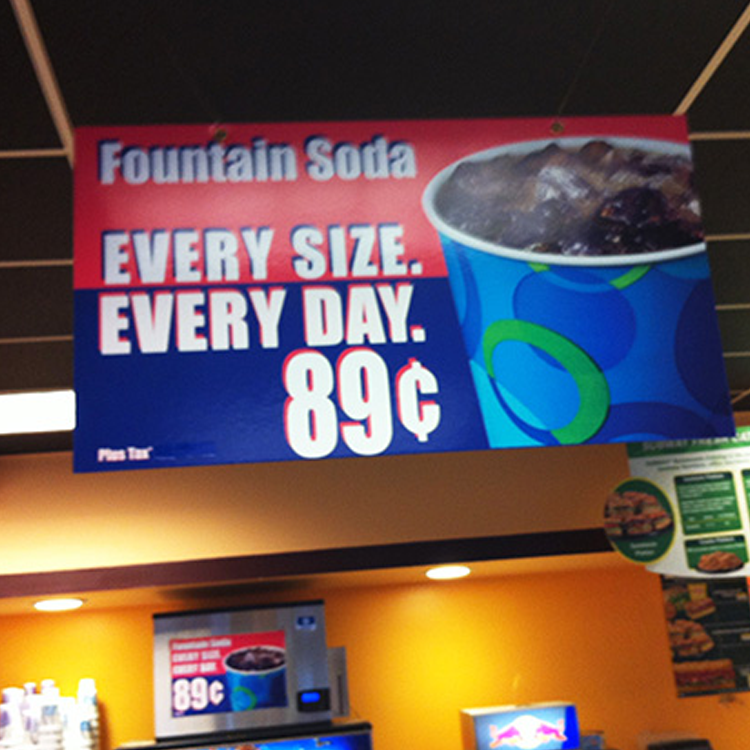 You define the size, or choose from one of many standard sizes. 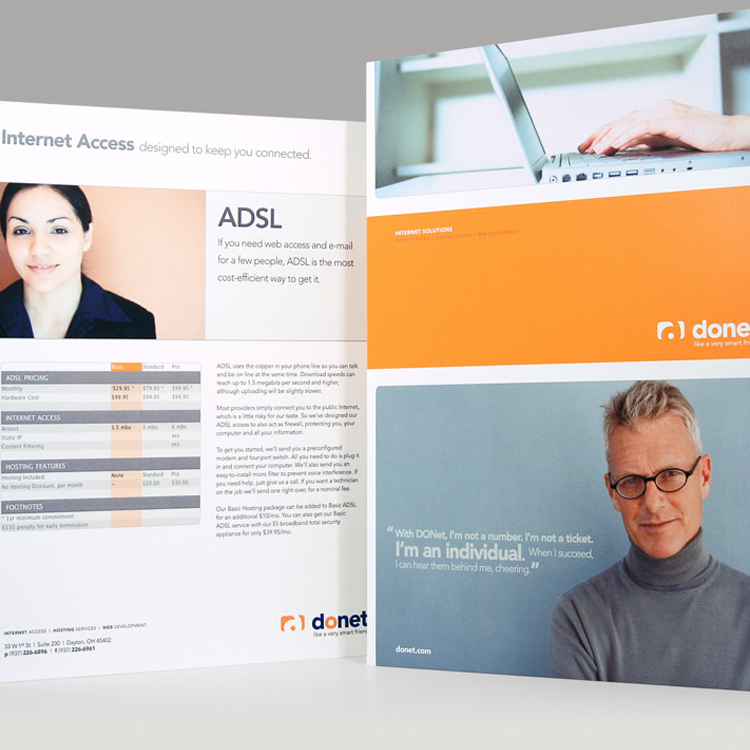 We know you’re busy so we’ve got you covered with our professional printing services.